St. Patrick’s Day is special. 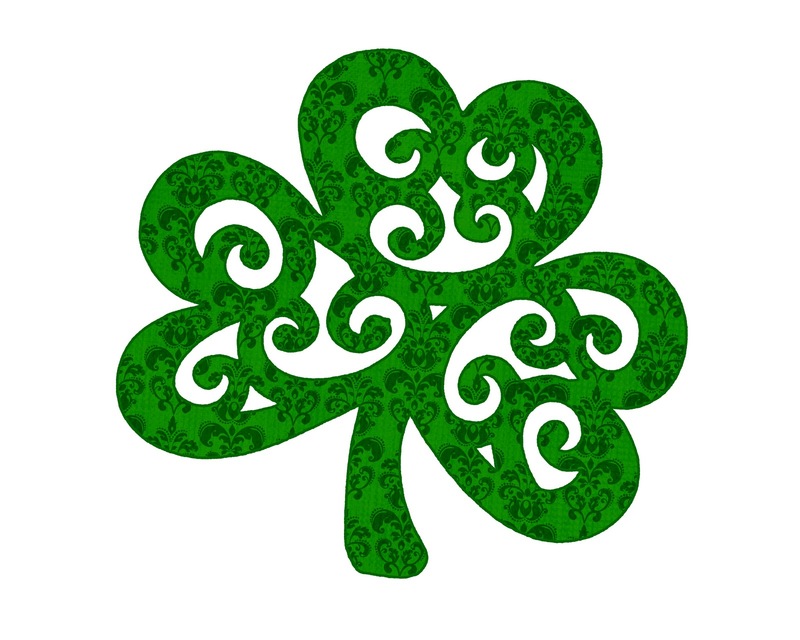 However, today everyone is Irish. We should have more reasons to find our commonality—real or imagined. This entry was posted in Culture, Friends, Holidays, People, Philosophy. Bookmark the permalink. © Stephen F. Nowak, 2010-2018. Unauthorized use and/or duplication of this material without permission is prohibited. Reposts, excerpts and links are encouraged, but please provide clear credit and the link back to the original content. I attempt to accurately credit material that I use, but if I don’t give credit where due, please let me know and I’ll correct it. Thanks.